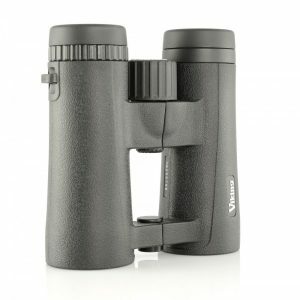 The high performance ED glass also offers stunning edge to edge definition making sure you don’t miss a thing. 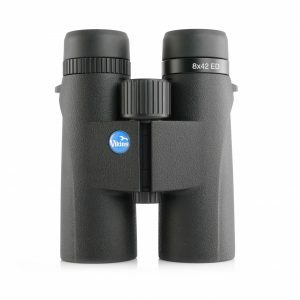 Even in low level light conditions the ED Pro performs impressively showing great contrast. 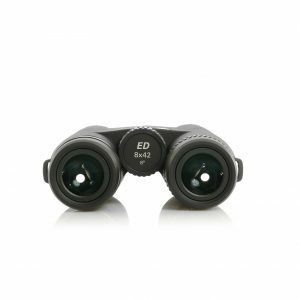 Bringing a new level of viewing experience the ED-FF provides stunning edge to edge clarity thanks to the field flattening lenses. 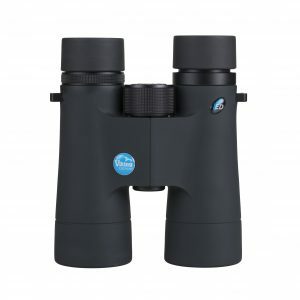 The ED–FF is a high quality binocular with advanced features giving a high quality image in a robust and fully waterproof form. 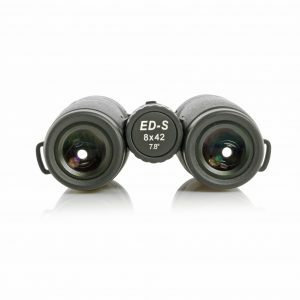 The ED S binocular is the perfect choice when your ready to take the next step in quality, view nature in amazing clarity & detail with clear & neutral colour reproduction. 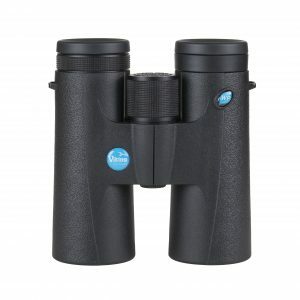 At last, a mid price binocular range with ED glass objective lenses. 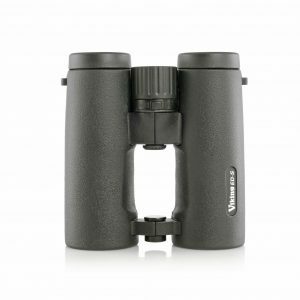 These binoculars offer amazing optical quality and value for money. 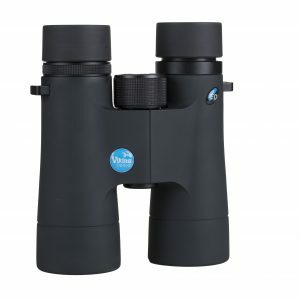 THE OTTER IS THE PERFECT ENTRY LEVEL BINOCULAR COMBINING QUALITY BAK 4 PRISMS, RUBBER ARMOURING, AND A WEATHERPROOF BODY. 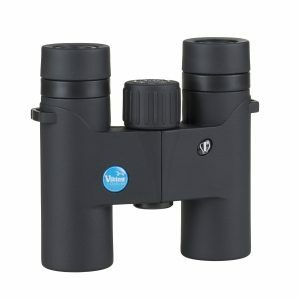 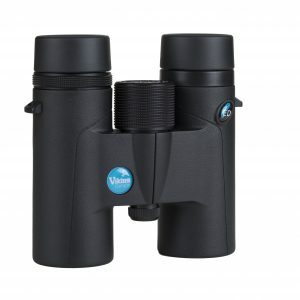 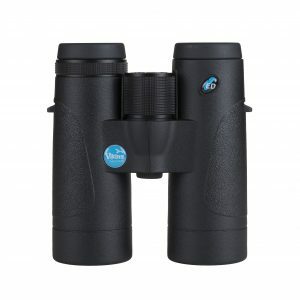 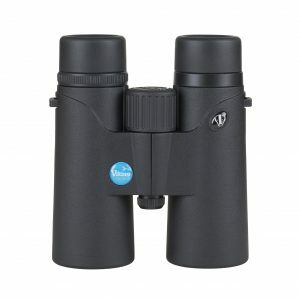 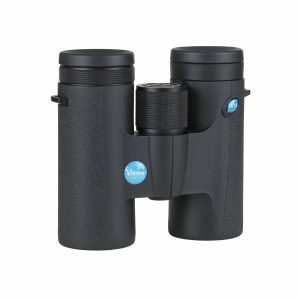 The fully coated optics provide a bright crisp image and a wide field of view make it easy to find birds. 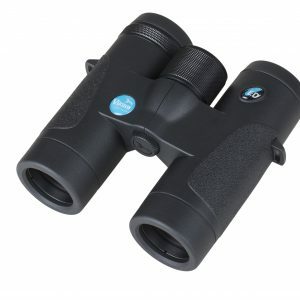 The lightweight construction allows for comfortable prolonged use, making them ideal for older children or those requiring an easy to carry binocular. 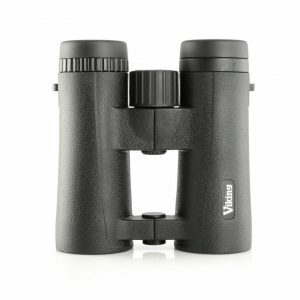 A neck strap, rainguard, lens caps and carry case are all included. 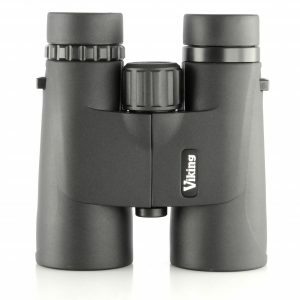 Our latest high performance binocular. 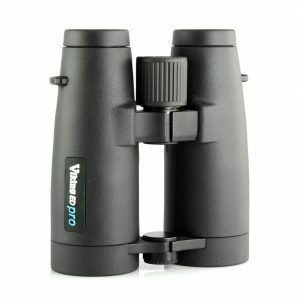 The Extra low Dispersion glass used in lens construction together with the multicoating and phase coated prisms give bright and crystal clear images whatever the conditions. 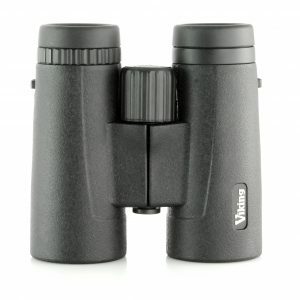 The binocular is finished in smooth rubber armour and is really comfortable to hold. 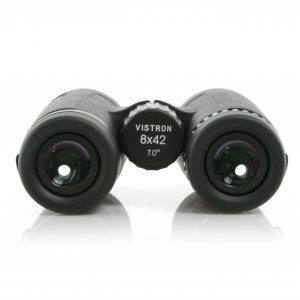 The highly successful Vistron range includes a wide range of models for different applications. 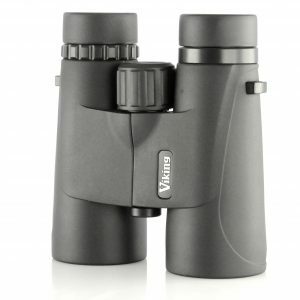 The Vistron range offers a wide selection of models suitable for any number of disciplines. All of the Vistron models are waterproof and are packed with features common to more expensive instruments, yet the prices are surprisingly affordable.